When you’re throwing an annual event such as a conference, your budget is spread over such a wide variety of categories: venue, speakers, materials, refreshments, and a million other things. Finding the right balance of what to invest in often takes a seasoned professional and usually needs to be approved by a board or committee. Justifying a new expense can be tricky, I totally understand. But I’m here to tell you that if you’re not investing in a professional photographer to document your event, you’re losing out. I hear you thinking “uh, pass, I’d rather get one more amazing speaker to provide value to my attendees,” and while that’s not a bad instinct, it’s slightly misguided. 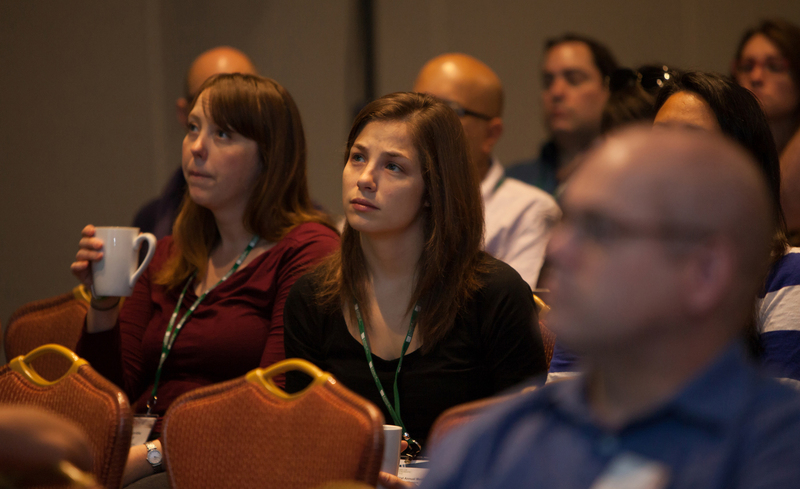 Building an incredible conference is important, but if that event is annual, marketing is key. You only have one chance to get the images you need, so having a professional photographer on site, with a targeted list of types of moments you’re looking to capture is the smart call. 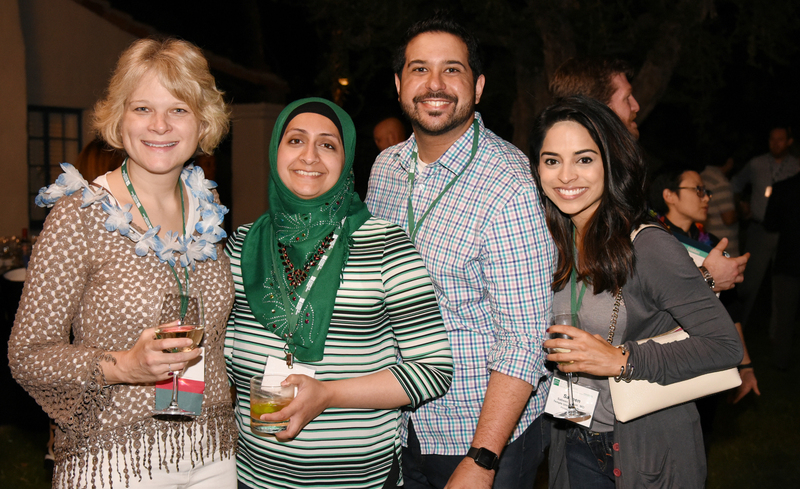 Having beautiful, professional pictures of your attendees engaged in the learning, socializing, and growth that a conference or annual meeting provides becomes a valuable tool for putting together the marketing strategy and materials for the next year. 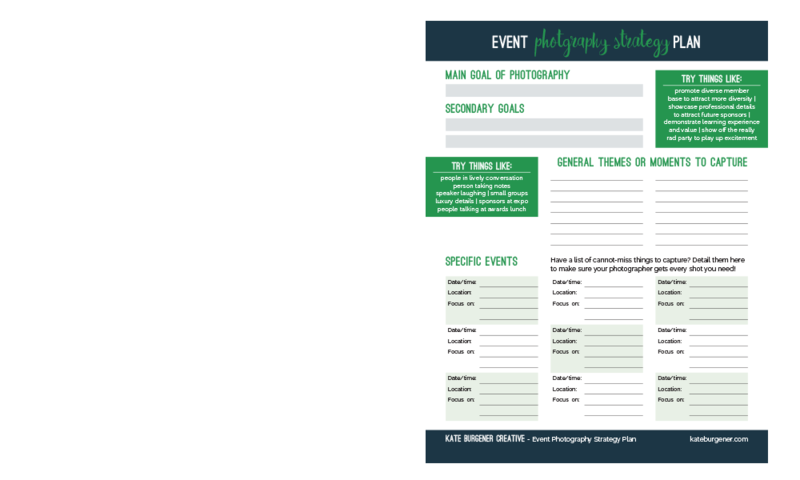 Get a copy of the Event Photography Strategy Plan worksheet! Using the photographs to promote the meeting demonstrates to potential attendees what they can expect from the experience. 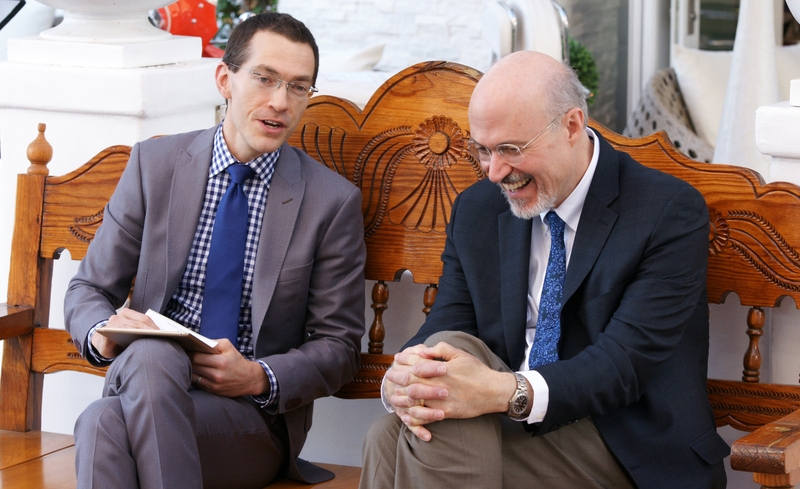 It’s easy to generate excitement by combining images of people raptly listening to a keynote, laughing with new friends at a cocktail hour, or studiously taking notes. Potential conference attendees can more easily imagine themselves as part of the action, inching them that much closer to sending in the ticket fee and booking their flight. 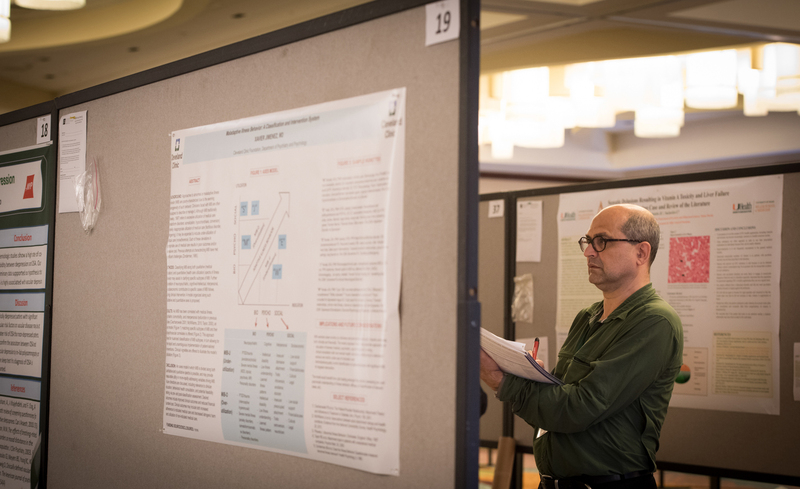 For repeat attendees, the images can trigger a fond remembrance of the activities at the conference. They may recognize a speaker they enjoyed, an activity that was a blast, or even spot themselves or acquaintances in the images. That familiarity is a boost in getting them to come another year. Showing potential sponsors what they are about to invest money in is valuable. Professional event photography can be used to demonstrate the level of engagement an attendee might demonstrate, how packed an expo area gets each year, or how prominently the sponsor logos are displayed on stage during a keynote. They can give a good representation of the demographic and diversity of the attendees (backed up by the stats provided in the prospectus), helping the sponsor decide if they’d be reaching the right audience. Including beautiful photography of your event in materials also helps your event and organization look polished and professional, a signal to sponsors that their money would be used wisely. Okay, so you see the benefits of getting the photographs, but what specifically do you do with them afterwards? You can use the photos in a variety of places, to reach different audiences and achieve different goals. The first opportunity to use your images is in invitations, calls for submission, advertisements, web graphics and other collateral intended to spread the word about the following year’s event. Seeing people experiencing the conference can be extremely convincing for returning attendees and new participants alike. Don’t forget to include images on your organization’s website and any pages dedicated to the following year’s conference. A lot of the time pages have essentially unlimited space, so you can use lots of photos mixed in with the pertinent details of the next event. Putting your best foot forward when convincing people to sponsor the conference or when pursuing amazing keynote or workshop speakers is vital. You want to come off as professional, well-organized, and worthy of their time. Show a good representation of the kinds of attendees, activities, and atmosphere they can expect from this year’s event. 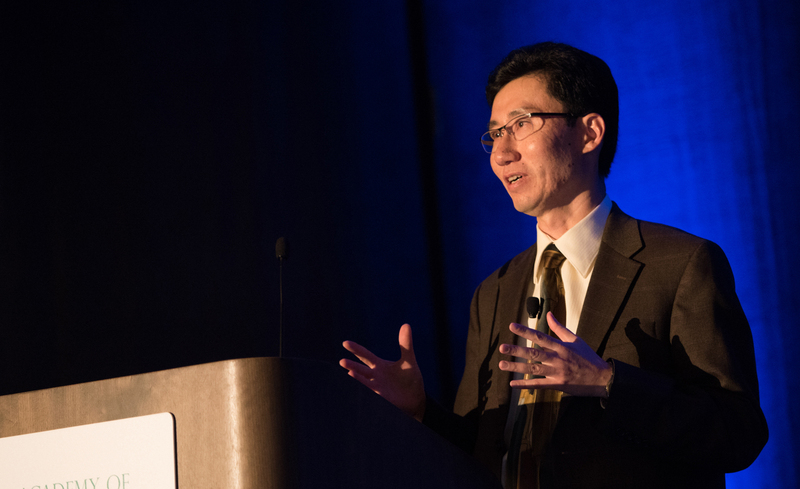 Create materials specifically for speaking with potential sponsors or presenters and include the images, as well as specific benefits for supporters, attendee statistics, speaker amenities, etc. As part of your marketing strategy, professional photography gives you a wealth of social media content to use throughout the year and in the lead-up to the next event. Keeping the conference in the forefront of your audience’s mind with images of attendees, speakers, and activities helps build familiarity and trust. You can even identify a series of photos to use weekly or more often, prep them and batch-schedule to take care of a huge chunk of your promotion in advance. Use the photos in your newsletters to help the members of your community picture themselves at next year’s event. Highlight specific activities (mixers, panels, etc) they can look forward to the following year, instead of trying to convey all of the information at one time closer to the event. 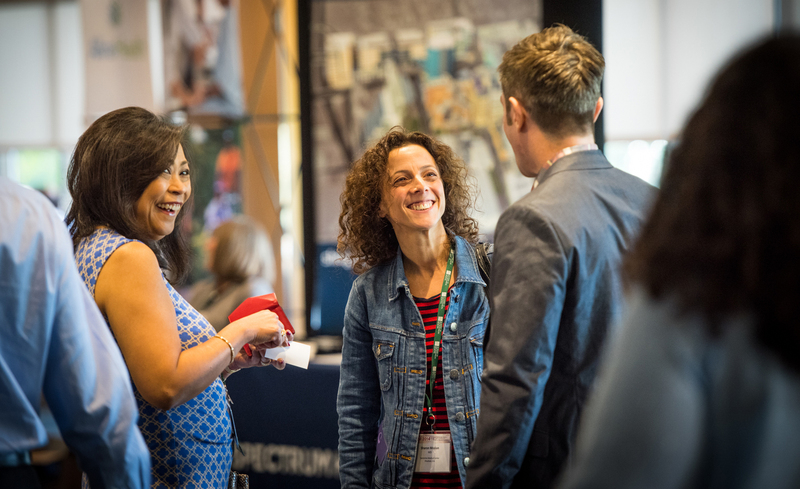 If you’re producing a print program, photographs of last year’s attendees or workshops can really fill an important role within your event materials. Images of members listening intently or enjoying themselves help set the tone as an attendee pages through the programs, planning out their schedule. 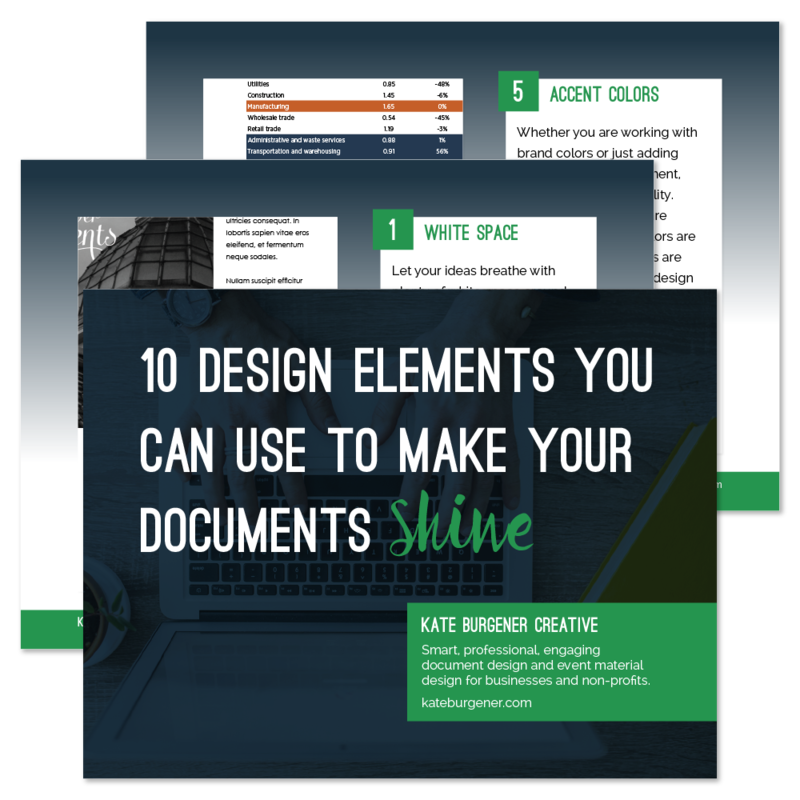 Photos can also be used as a stylish design element, break up text-heavy pages, and help people understand what to expect. 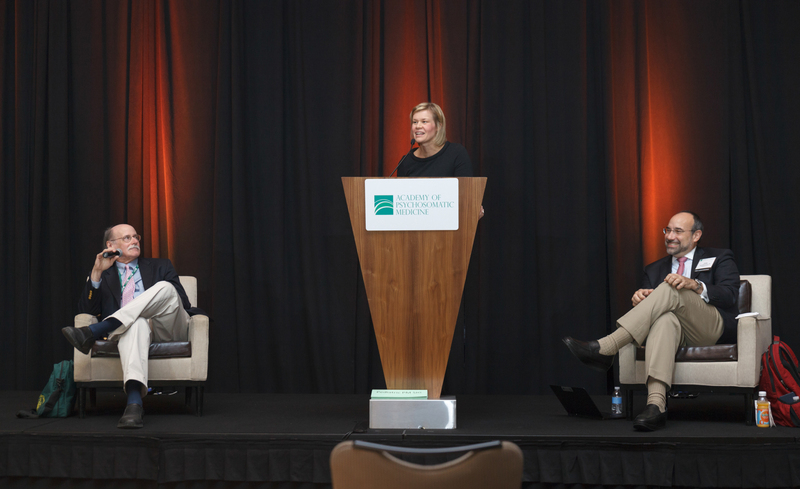 If your organization holds other events, produces an annual report, advertises or distributes marketing brochures or digital PDFs, use photographs of your conference to demonstrate some of the value that you provide. Images of events are particularly useful to attract new members, support your position in the community, and more. Once you’ve decided that it’s worth working professional photography into your event budget (attracting more sponsors or ticket sales covers the cost after all), it’s important to evaluate what you want to get out of your photography. If you’re looking for detailed shots of people actively participating in the conference, dozens of photos from the periphery of table-filled ballrooms (while great for showing the size of an event) won’t achieve your goals. Decide what you want to accomplish with your images and make a list to discuss with the photographer. 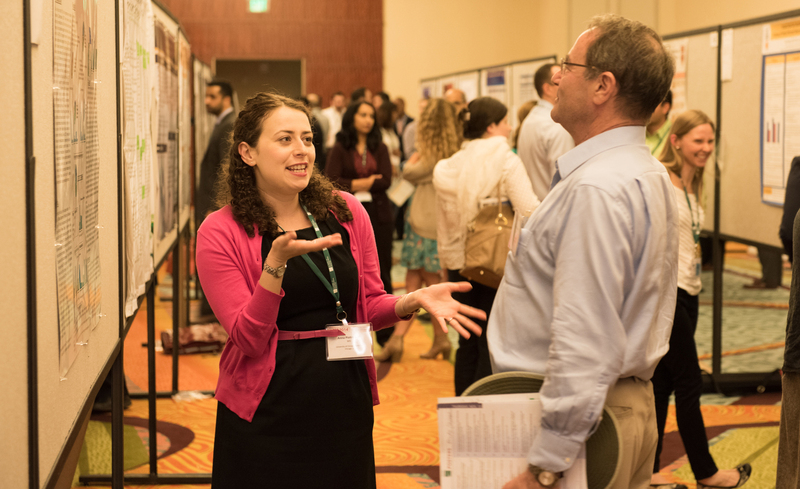 You might want to show a specific demographic (or how diverse your membership is), get dynamic photos of speakers and panels, show off prestigious awards ceremonies, illustrate what a fun party you throw, capture people in earnest discussions during poster sessions, etc. If you select an exotic location year after year, you might want to feature some of the beautiful scenery behind your attendees. You might want to focus on very candid photography or more posed group shots, depending on what you are trying to achieve. Next, locate a photographer with experience specifically in events and indoor photography. Discuss the conditions they are likely to encounter throughout the event (early morning fitness classes, sunset cocktail parties on a balcony, private concerts at night for the membership, room sizes and lighting if you know what those might be), so they can prepare their equipment prior to arriving. Share the list of needs with them so they understand what you’re looking to get from the photos. Decide if they will roam around to find the best photos or you want them at specific programs. You don’t even need to hire them for the duration of the conference if you only want to capture a few activities or days. Be clear with them what you plan to use the photographs for, as this may change how they compose a shot. For example if you plan to overlay text for social media posts, they may shoot a subject with more negative space around them to make it easier to format later. I am not a lawyer, but I strive to follow copyright and privacy laws, so I naturally wondered how legal considerations might affect your event photography. This post (http://eventlion.co/event-photos-whats-legal/) covers a lot of ground for what you need to discuss with your photographer. The gist of it is that you’ll need a crowd release form, post notices that attendees may be photographed, and get your speakers to sign photo releases. Your professional photographer should be well-versed in these items and feel free to pull in your organization’s general counsel if you have unanswered questions. I hope this has gotten you to think more about hiring a professional photographer for your conference, meeting, or other annual event. For the investment of a fraction of your budget, you gain a valuable tool that can help you sell more tickets, generate content to help you promote next year’s event, secure more and better sponsors or speakers, produce beautiful event materials, and more. Spending some time thinking about your priorities before the event will help you and your photographer get the images that will serve your organization best. 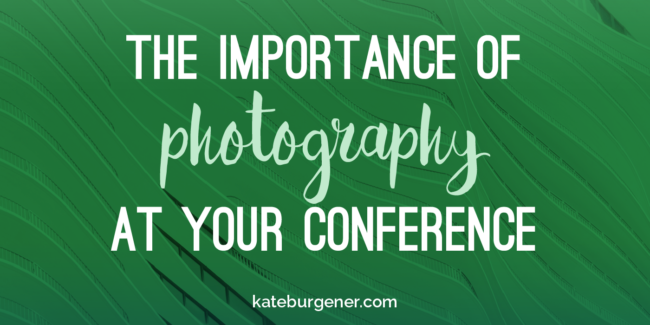 What do you think, will you be hiring a professional photographer for your next conference? All images used in this post used with permission of the Academy of Consultation-Liaison Psychiatry.